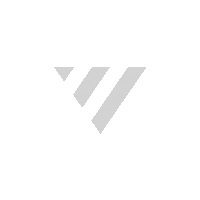 Designed for use in windy environments. 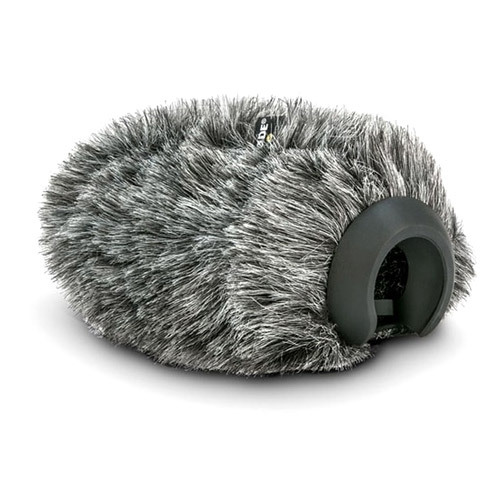 Outer layer of acoustically transparent artificial fur. 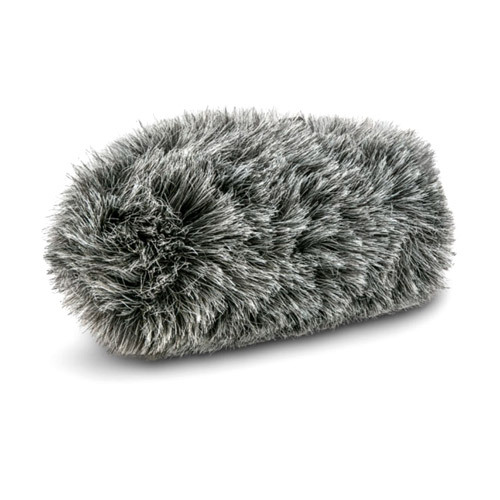 Deluxe furry wind cover for the VideoMic Pro+, designed for use in windy environments. * The DeadCat VMP+ is only compatible with the VideoMic Pro+ (released September 2017). For other VideoMic Pro models please see the DeadCat VMP and DeadCat VMPR.